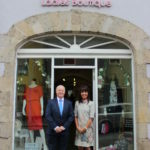 Omagh’s town centre is one of 38 High Streets across the UK to be shortlisted for the Great British High Street Award. The award, sponsored by Visa, aims to celebrate and highlight the work that town centre businesses, community/voluntary sector, council and agencies put into the urban centre.. 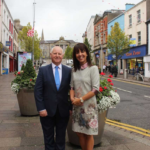 The application for this prestigious award was submitted by Omagh Town Centre Forum, a partnership body comprising businesses, councillors and agencies, who advise and monitor initiatives for the regeneration and promotion of the the town. 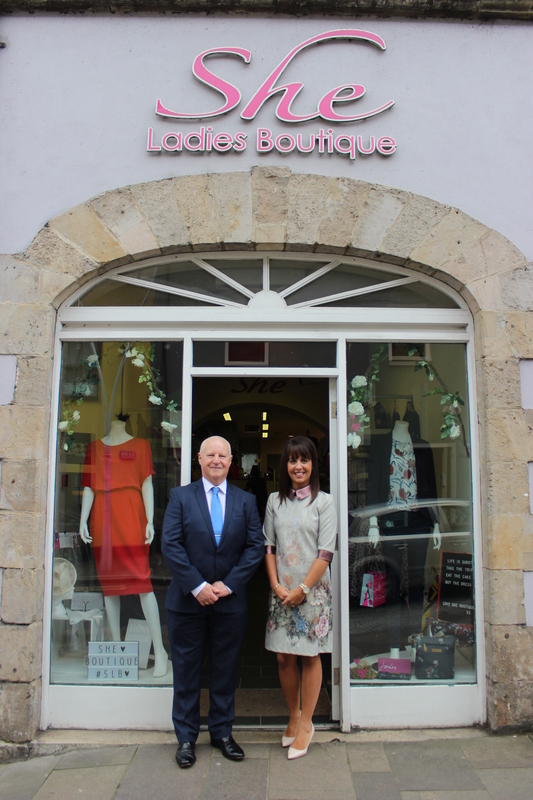 Commenting on the nomination, the Chairperson of Omagh Town Centre Forum, Ms Lynn McKinley (She, Ladies Boutique, Owner) is delighted about the shortlisting. The shortlist was announced after a rigorous selection process led by a panel of independent judges. 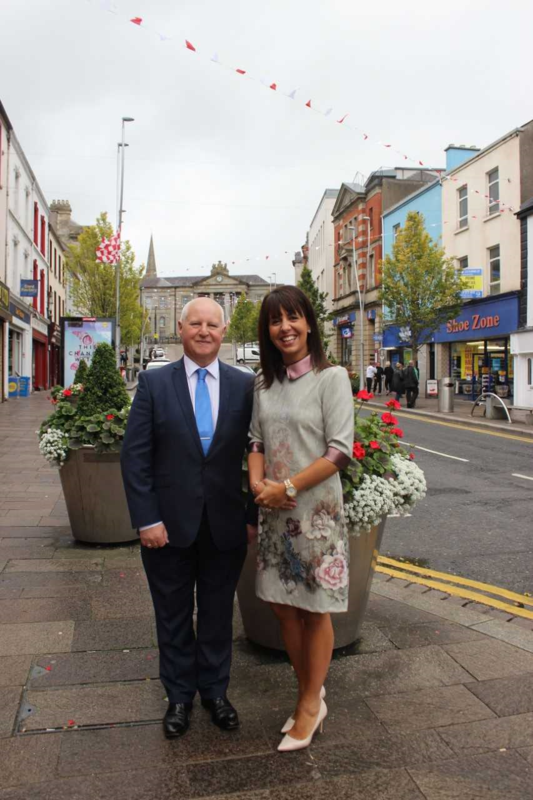 Omagh is one of 26 high streets to have been shortlisted in the Champion High Street category, which aims to find the UK’s best high street, while 12 high streets have been shortlisted in the Rising Star category, which aims to find the UK’s most ambitious high streets. Visa street teams will also be visiting the town to get the local community involved through various activities including giveaways. The town will be assessed in the coming weeks and 30% of the final score for the Awards is decided by social media support. The community can vote by posting on Twitter, Facebook or Instagram using #MYHIGHSTREET and #GBHSOmagh. Voting ends at 23.59 on 31 October 2018. For more information, please visit the Great British High Street website.